Successful entrepreneurs have vision. They are driven by passion and possibilities. It is a privilege to watch them in action. 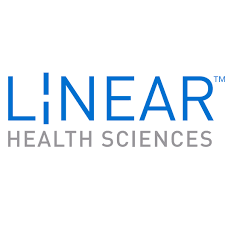 A case in point is Dr. Ryan Dennis, CEO of Linear Health Sciences, a medical device company whose safety valve technology will change the way patients are connected to their treatments.